LOCATION, LOCATION, LOCATION! 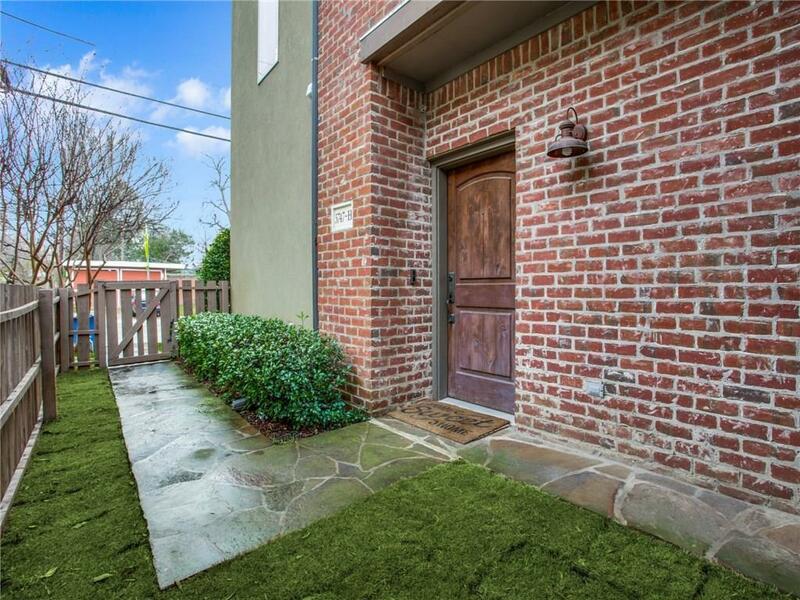 This stunning 3 story highly desirable corner unit townhome is walking distance to Trader Joes and less than 8 mins to Baylor and downtown! Features an oversized guest suite on 1st floor and large master suite on 3rd floor opening to a roof terrace. The open layout provides the kitchen, dining and living room with excellent space for entertaining. This kitchen is a DREAM with white cabinets, marble counter-tops, large island, SS Kitchen Aid appliances and wine cooler. 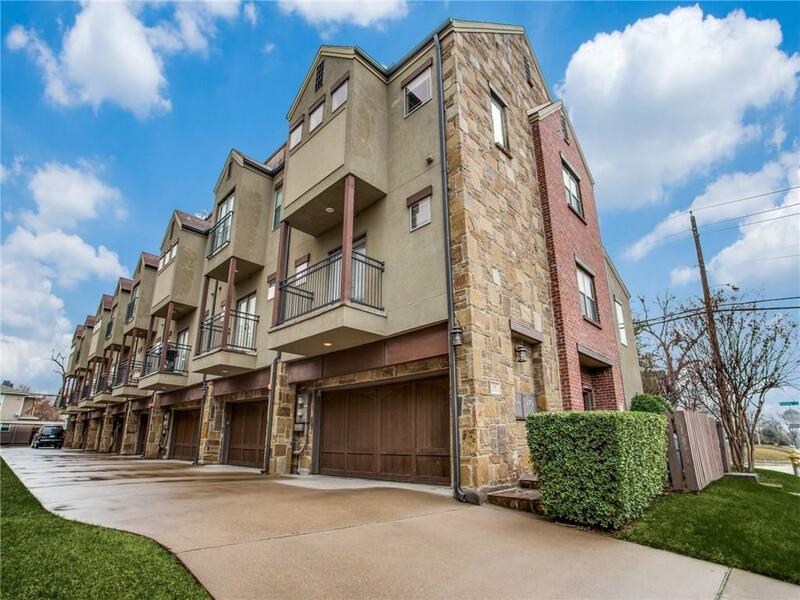 2 car attached garage, fabulous walk-in closets, new carpet 2017, solid walnut hardwoods, highend designer curtains, lights, mirrors, etc make this luxury home one of a kind. 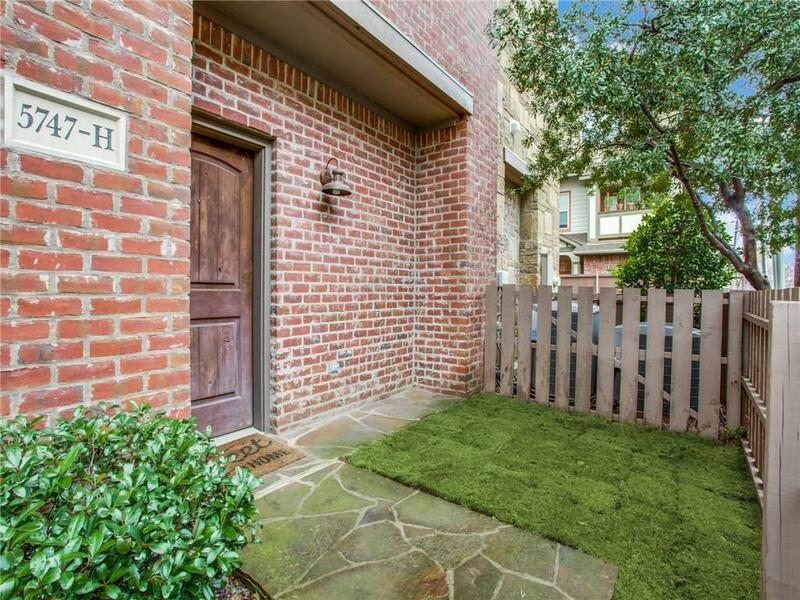 Private fenced yard in front for pets. 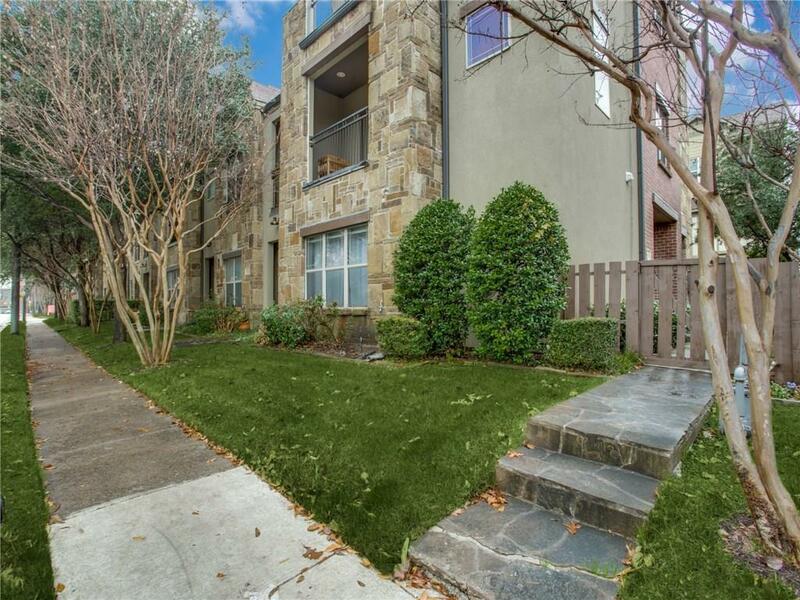 Offered by Louise Master of Allen Properties Online.